In this episode, I’m talking with Dr Simon Procter who is Director of Music Services (Education, Research and Public Affairs) for Nordoff Robbins, the national music therapy charity. 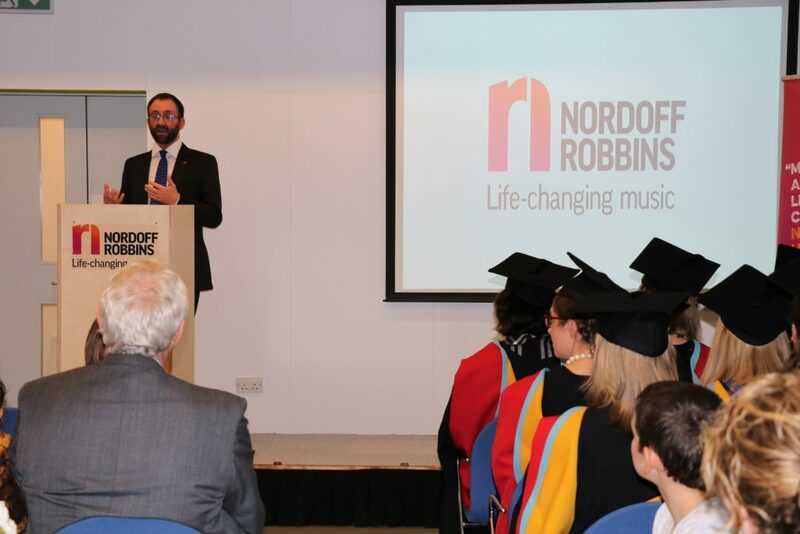 You may know Nordoff Robbins because of famous supporters like Nile Rodgers, Sting, Ricky from Kaiser Chiefs (and The Voice), and many others, as well as fundraising events given by people like the Premiere Football League and the Music Industry Trusts Awards. You can listen now below, or on Spotify (search for the name) and iTunes. The transcript will be available shortly. Listen in each month to get ideas, inspiration and practical advice from people involved in music education, community music, music therapy and more. 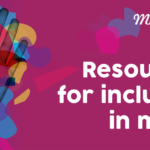 Learn how you can break down barriers to music, through communications, advocacy and inclusive practice. The music for the podcast was created by Otis Hynds, a young person working with Noise Solution. 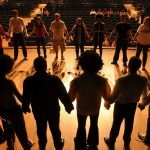 Noise Solution delivers one-to-one music mentoring programs with people facing challenging circumstances. Contact me if you’d like to be on the podcast. Subscribe to my enews to hear about future episodes (and get free downloads – see below). 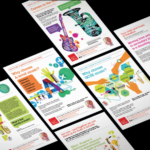 Visit Music Education Works to read and search for research evidence of the impact of music education. 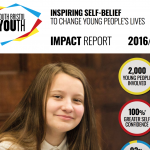 Listen to another great music education-related podcast – the Youth Music podcast from UK music charity Youth Music. Scroll down for the transcript of the podcast (coming soon). IF YOU’VE FOUND THIS USEFUL, SIGN UP FOR MY ENEWS AND GET FREE RESOURCES. As a thank you, you’ll also get six tip sheets, templates and checklists for: social media, communications strategy, getting more traffic to your website, copywriting, blogging and annual reports. You’ll also hear each time a podcast episode is published, and receive an occasional digest of my blogs, plus tips, advice and signposting to useful information and resources. Need some help with a particular aspect of your communications, or your communications strategy? Contact me.